While we are closed, the Norton Museum is coming to a library near you! 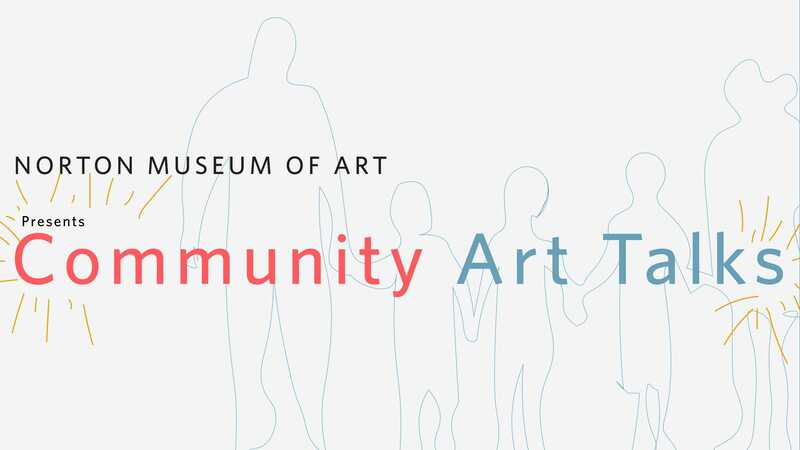 Please join us to learn more about the expansion of the Museum and the great new programs that will be available to the community. You can also participate in art activities at each program. The Palm Beach County Library System kindly requests that you register by calling the numbers listed below each date.